There are 12 hours or 24 hours format selection, degrees Celsius or Fahrenheit option and three regular alarm clock and snooze function. 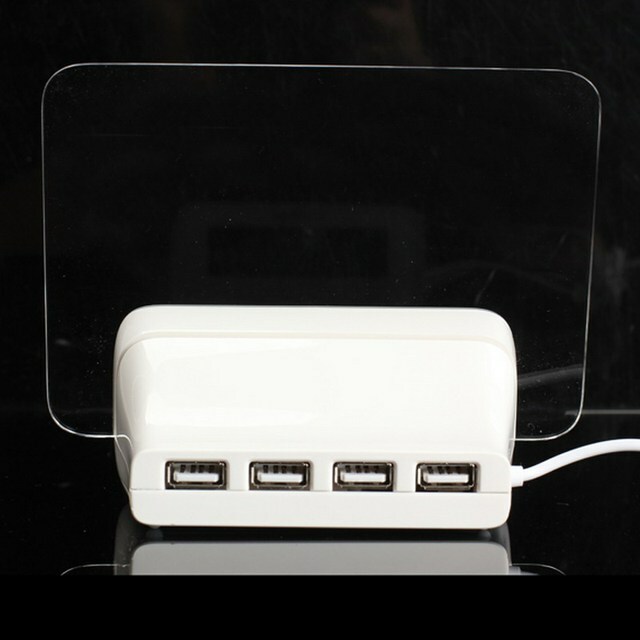 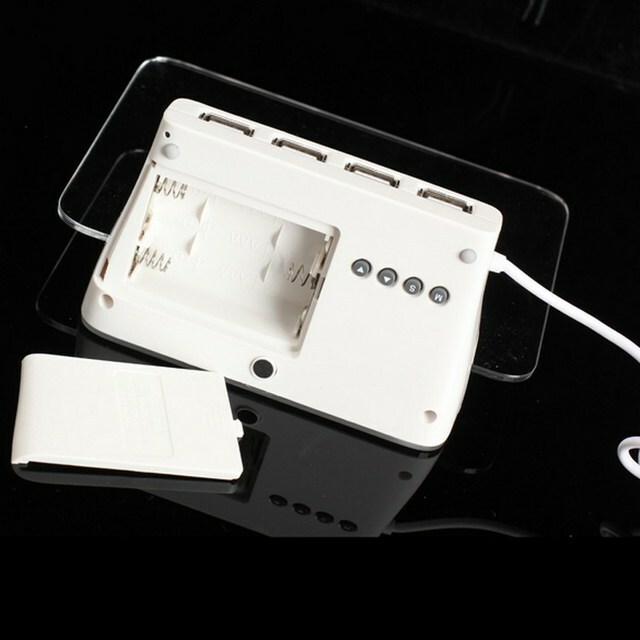 This clock supplies four USB charging hubs or three AAA batteries. It is a great assistant with rich functions for you. 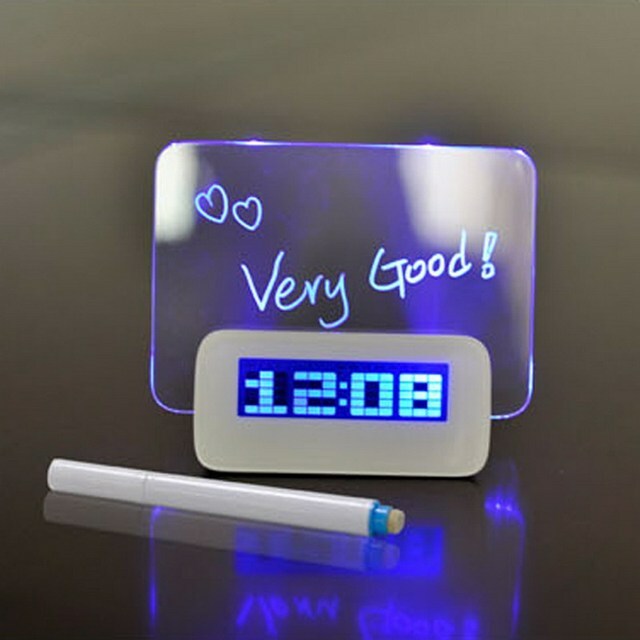 When you are outside, you can also leave a message on the board to your family. Or you can set at some points of one day to ring automatically happy birthday song. 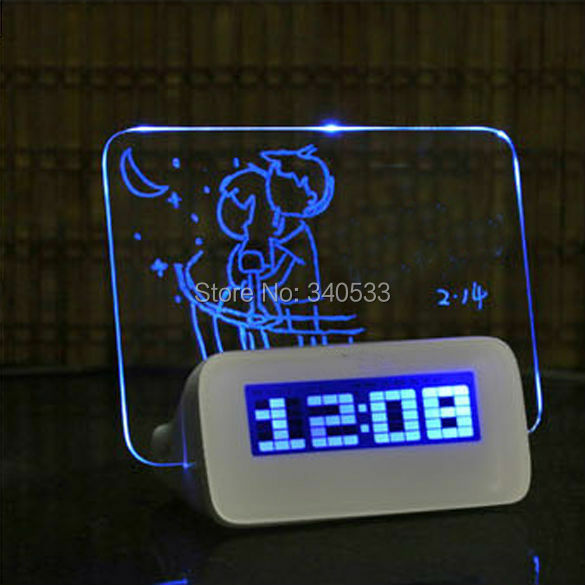 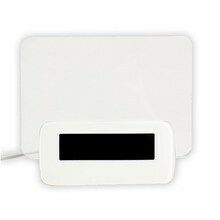 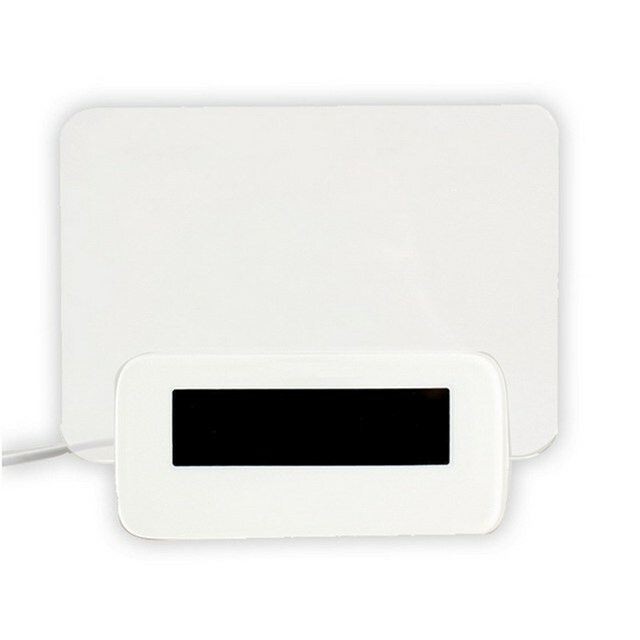 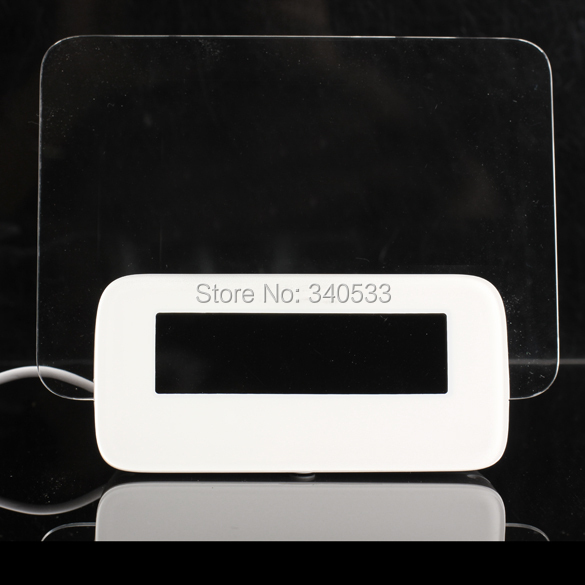 Message board can be supporting the use of fluorescence pencil writing on the message board, lit the lamp LCD background, will appear in the message board beautiful handwriting. 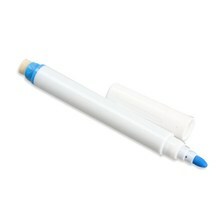 You can write what you like on the board. Even in the night the word and the LED display can be read.